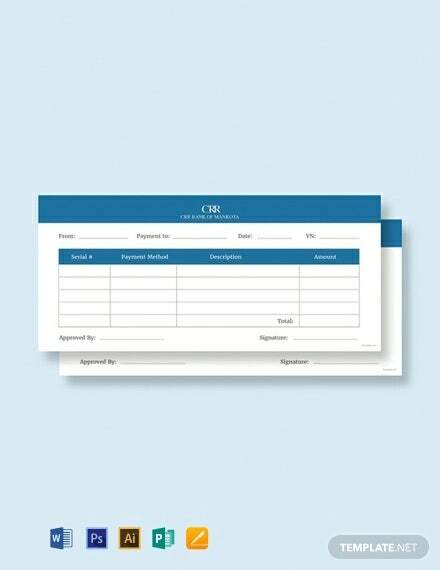 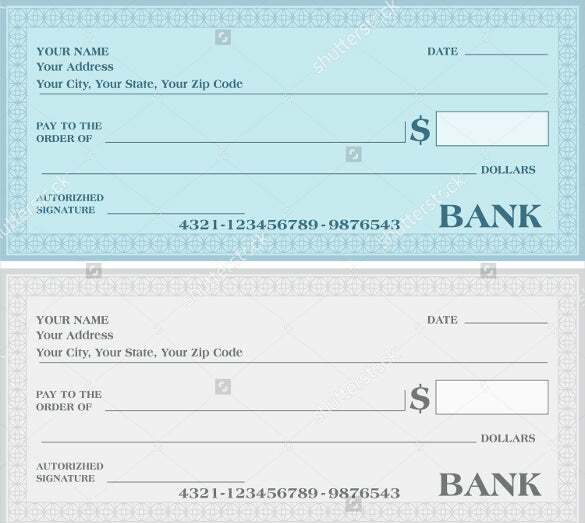 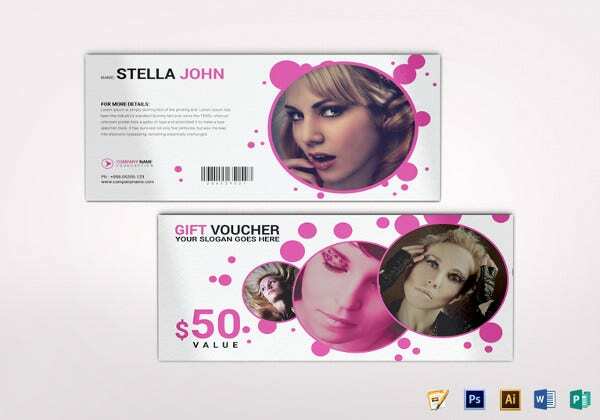 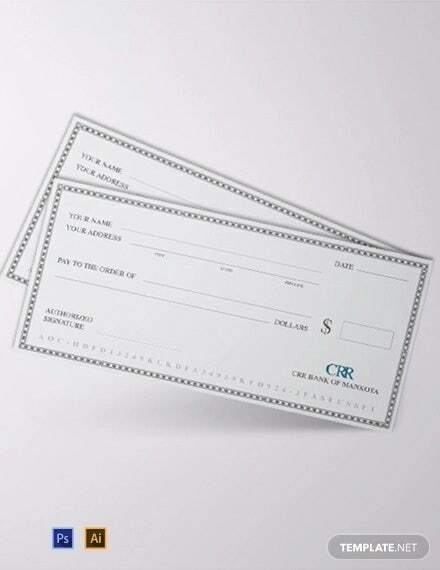 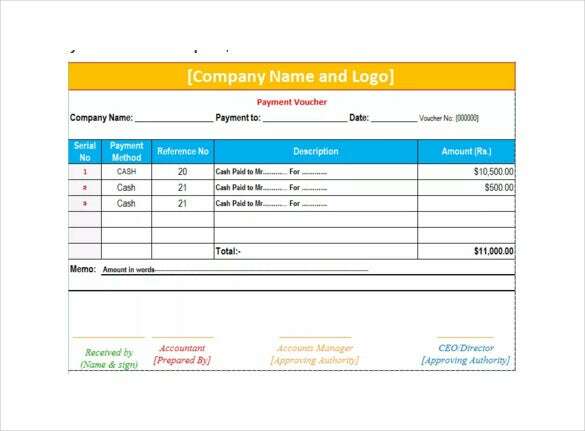 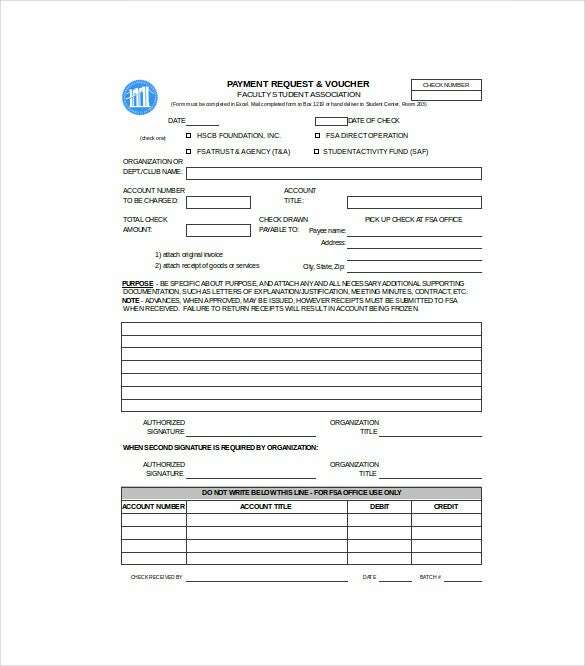 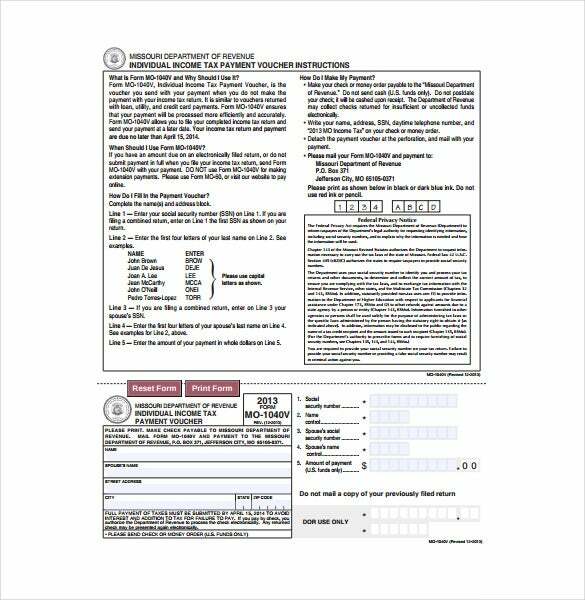 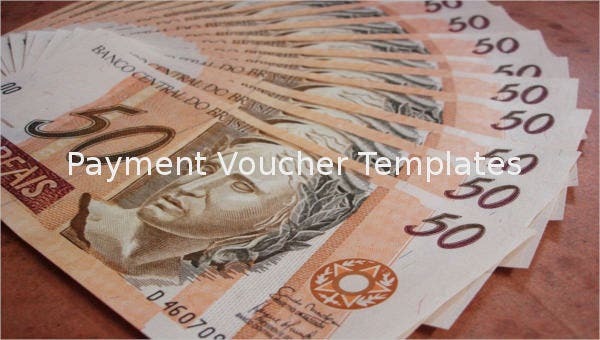 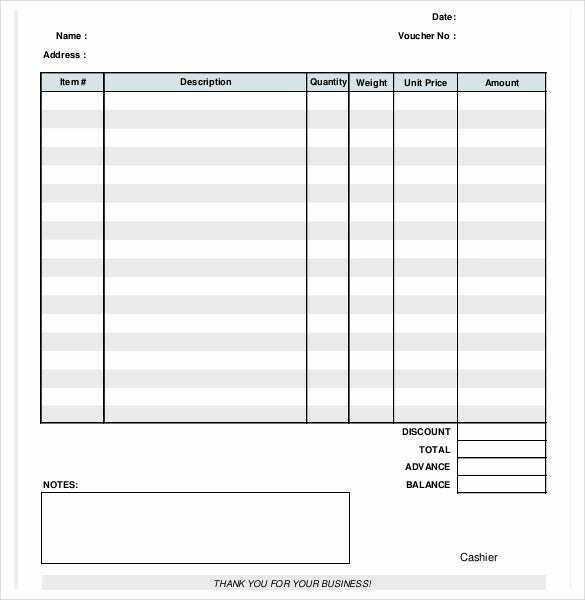 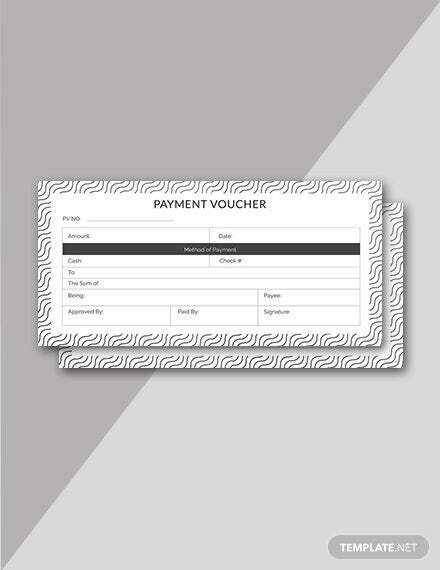 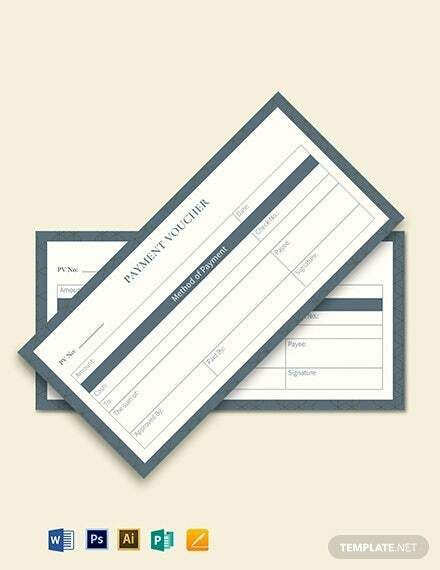 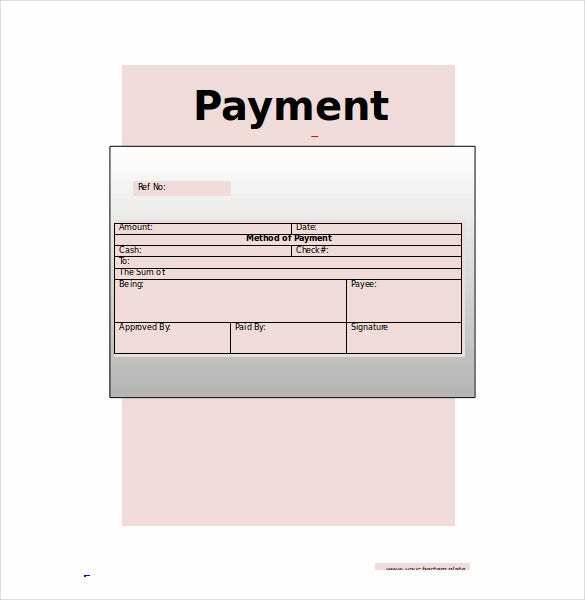 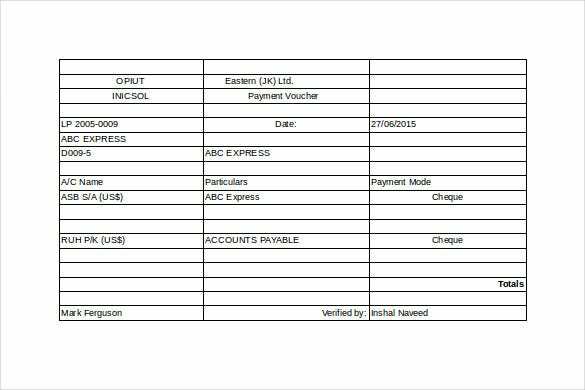 Payment voucher template will be helpful to increase the revenue you want for your business to have, where customers will buy it and have it used to pay the amount of each products bought. 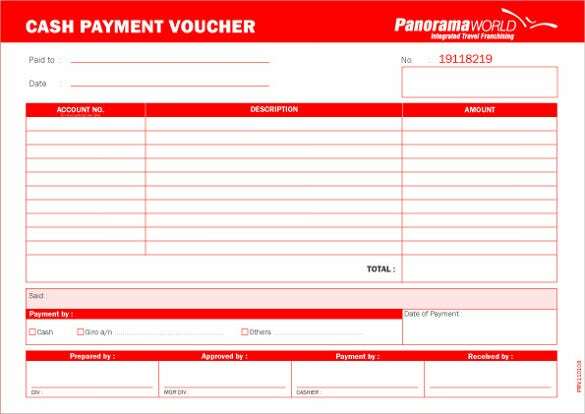 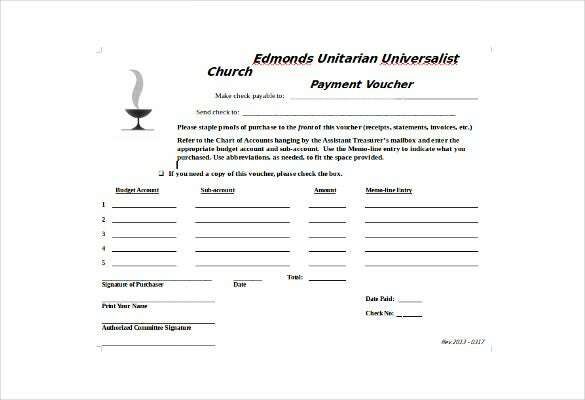 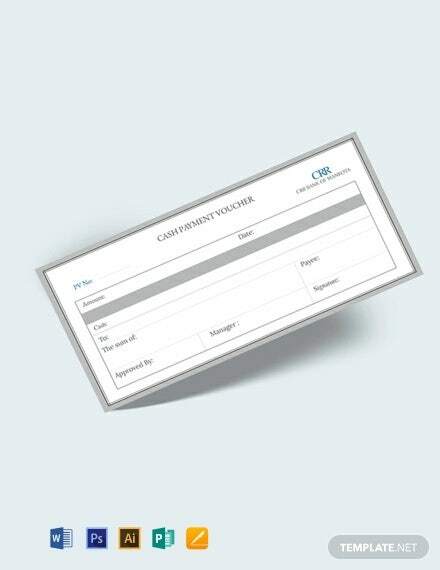 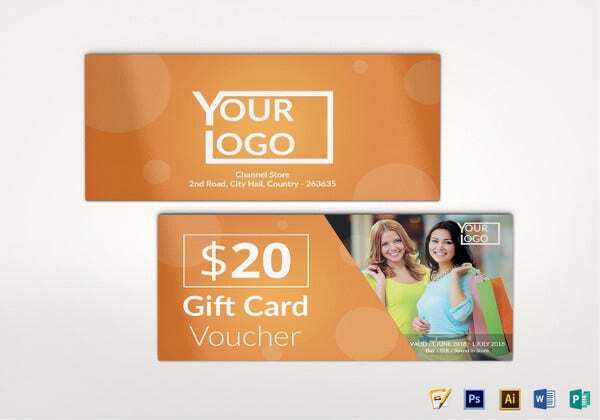 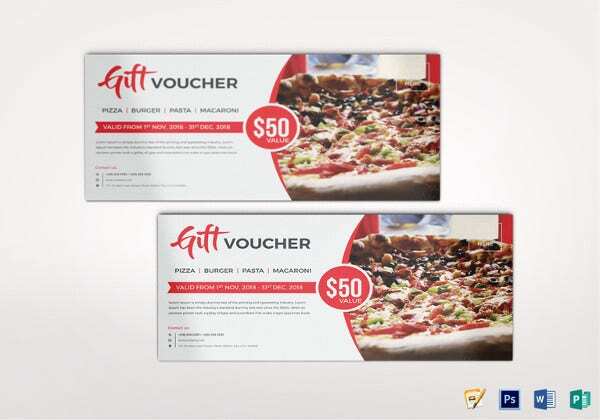 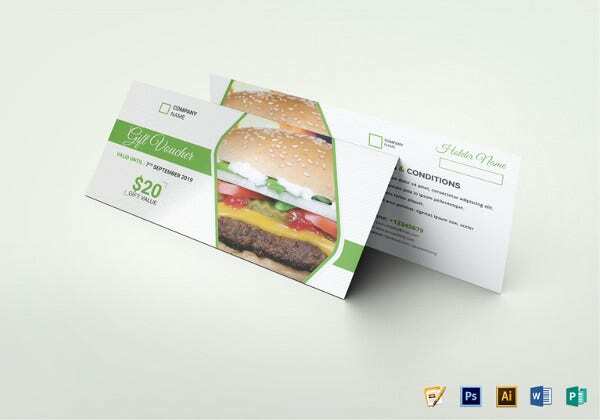 You can have it in Gift Voucher Templates that can be opened in example format where all of the amount you want for your voucher can be printed. 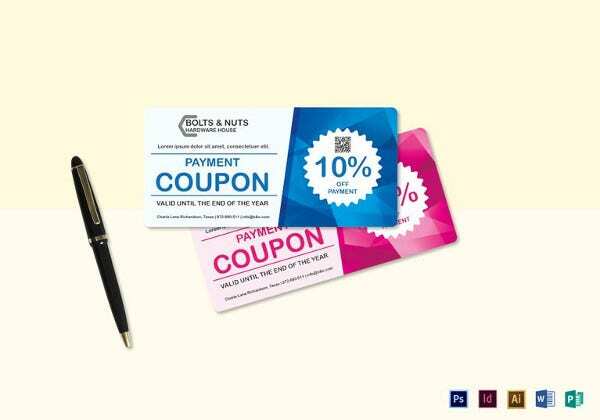 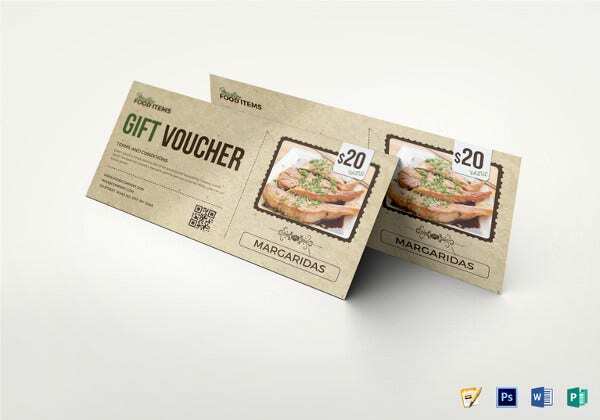 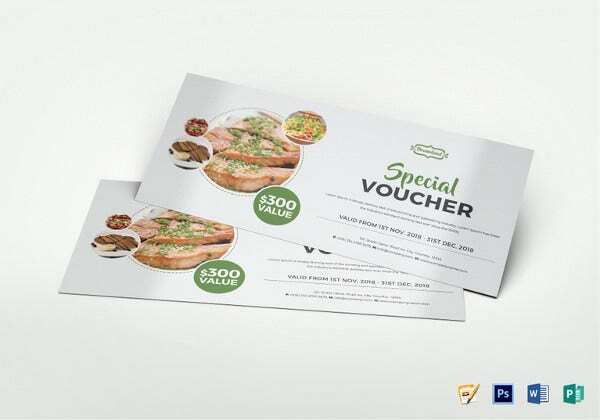 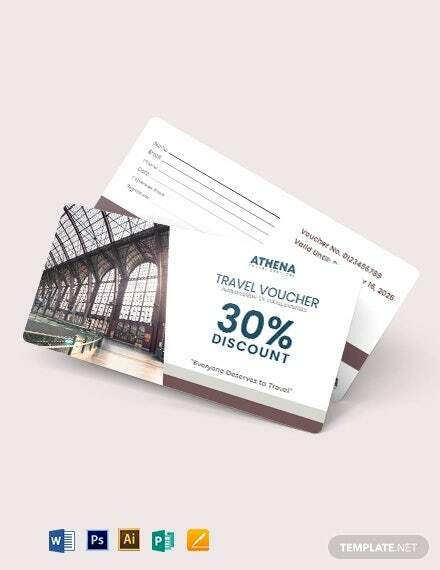 In its format there will be no difficulties in customizing each Voucher samples you will apply for your business, it is important to have it inimitable to avoid any false coupons that can circulate in the public that can ruin your business.